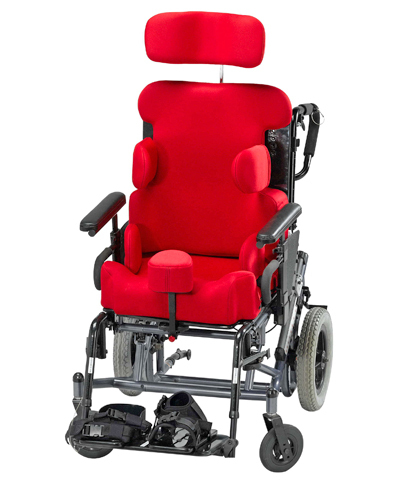 Bio ST-HD seats and backs have been designed with the highest level of functionality in mind while addressing the maximum need for durability. 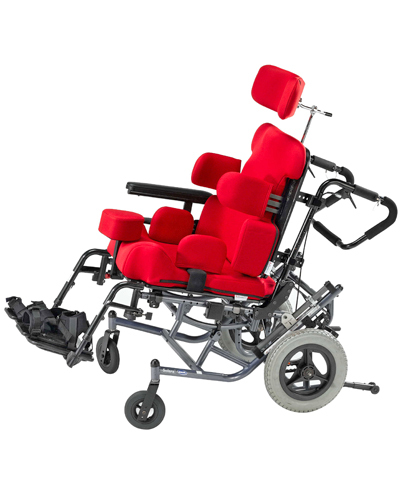 Every seat and back is constructed by fabricating a medium density foam module (1½" of Sunmate and Confor for Custom Solid backs and 2" of Sunmate and Confor for Custom Solid seats) which gets secured to a ¼" High Density Polyethylene (HDPE) base. This module is then secured to a ½" plate of HDPE for added strength. 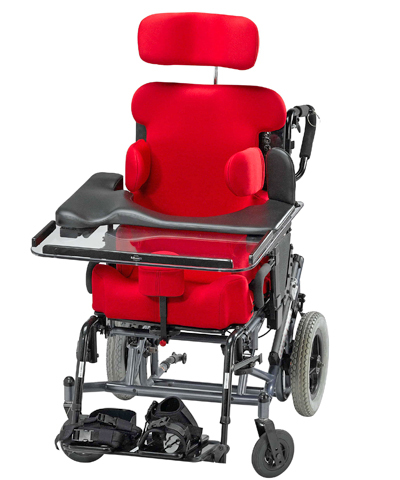 Wheelchair mounting options for the Bio ST-HD seats and backs (all made from steel) are mounted from the ½" HDPE plate. The HDPE "skeleton" used provides significantly greater strength than plywood and will also retard warping or rotting when subjected to moisture. 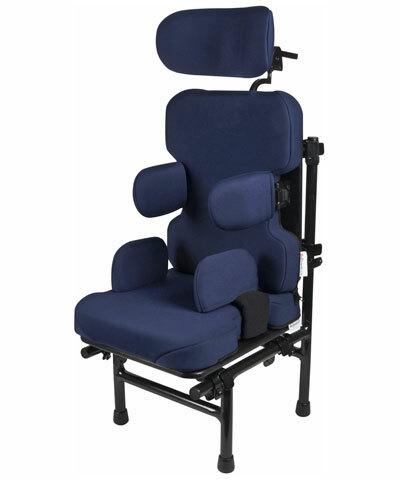 Screws and bolts will not come loose from HDPE as they can when plywood is used as the "skeleton" of a seat or back. The combination of the foam module with the ¼" HDPE base and the ½" HDPE plate provide for the greatest durability and strength. All hardware used (nuts, bolts, washers and screws) are stainless steel that we treat with a black ox finish. 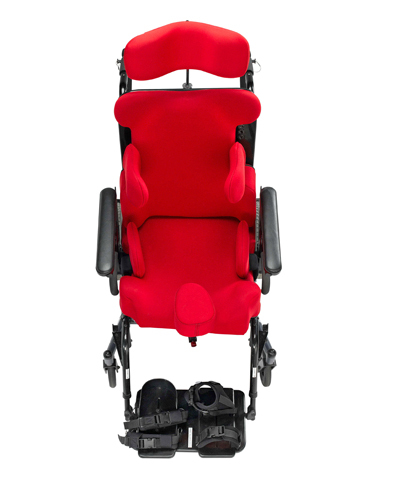 This assures the greatest strength and rust prevention while blending into the seat and back for improved aesthetics. 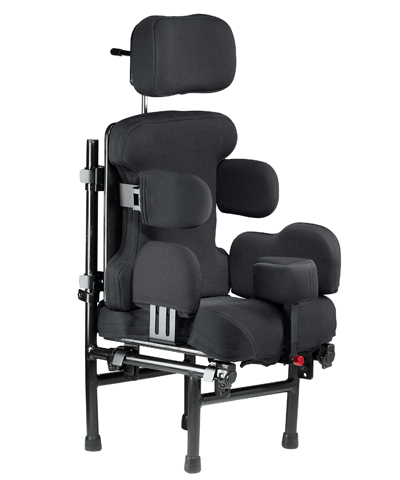 All surfaces and edges which may come in contact with the client are padded to prevent pressure areas (I.E.-front, top, sides and bottom for seats and backs). Our sewing operation produces the highest quality covers to offer an appealing looking finish while placing all seams in non client contact areas. Zippered closures standard on all seats and backs. 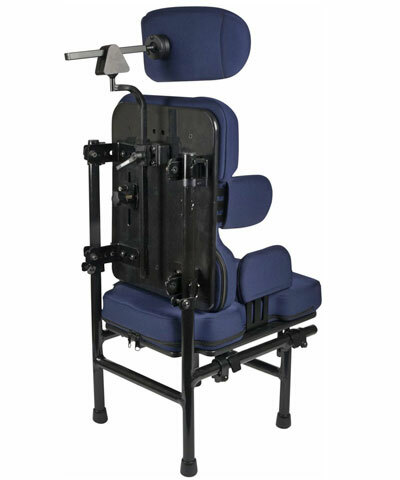 All positioning accessories (Lateral Thoracic Supports, Lateral Hip/Thigh Supports, Lateral Knee supports, etc.) 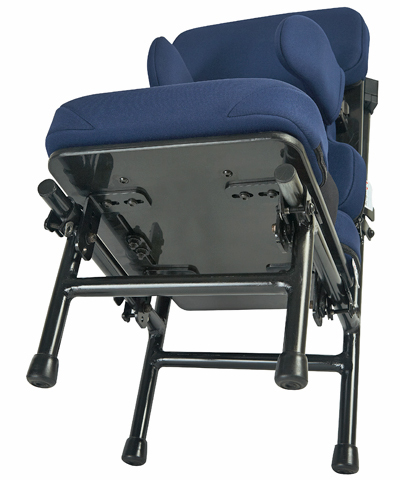 are mounted to the seat or back utilizing t-nuts and/or slots to the HDPE plate. 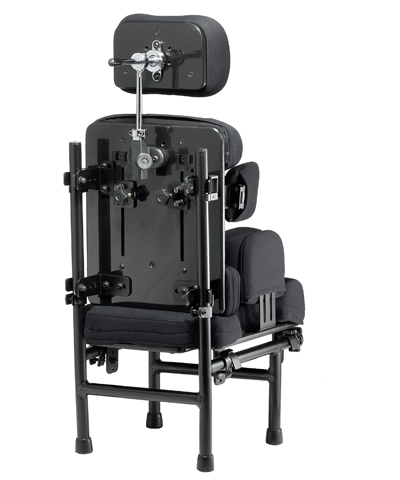 This allows for easy and quick adjustment.